Tossed in a traditional Buffalo style sauce, then grilled for a rich, spicy, full bodied flavor. 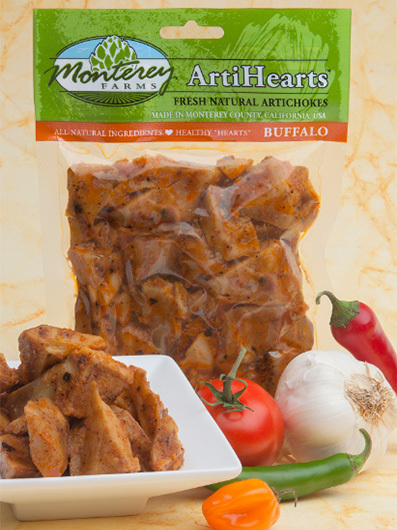 Buffalo ArtiHearts are a delicious vegetarian alternative to Buffalo style chicken wings. Serve warm or lightly breaded, these flavorful artichoke hearts are a savory addition to any meal. Serve steamed, sautéed, baked, or braised. 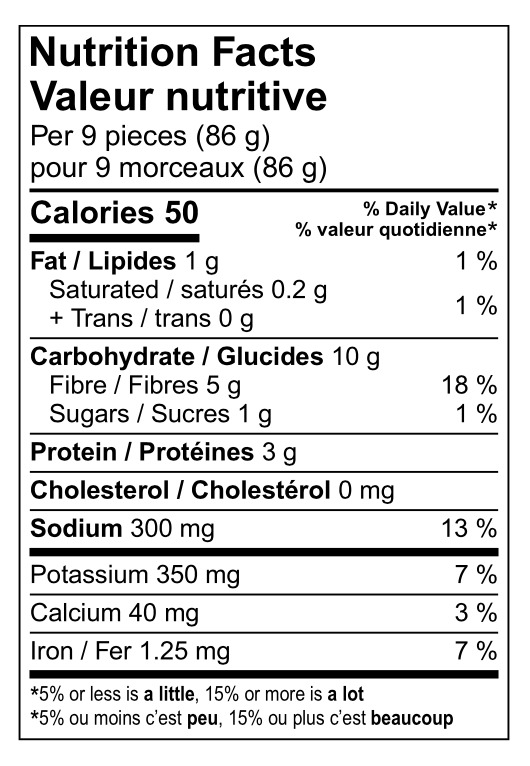 For a quick and delicious treat, simply microwave 10 to 30 seconds then enjoy with your favorite dip or dressing.